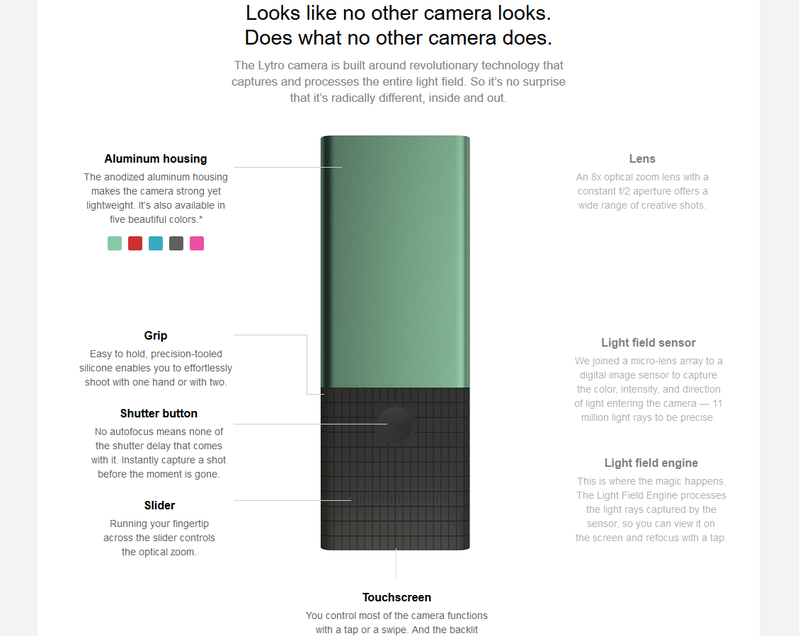 The text and screenshots herein are copies of Lytro’s official product information, provided here for information purposes. 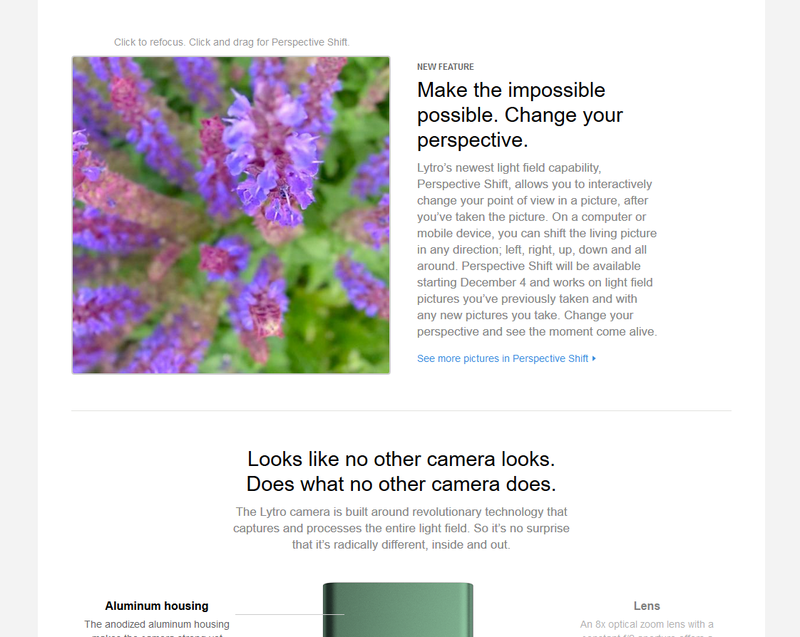 For additional information, also see our very own Lytro Light Field Camera Page. 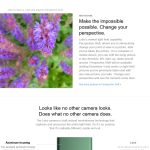 Discover a new kind of camera. And a new kind of creativity. You’ll never think about pictures the same way. 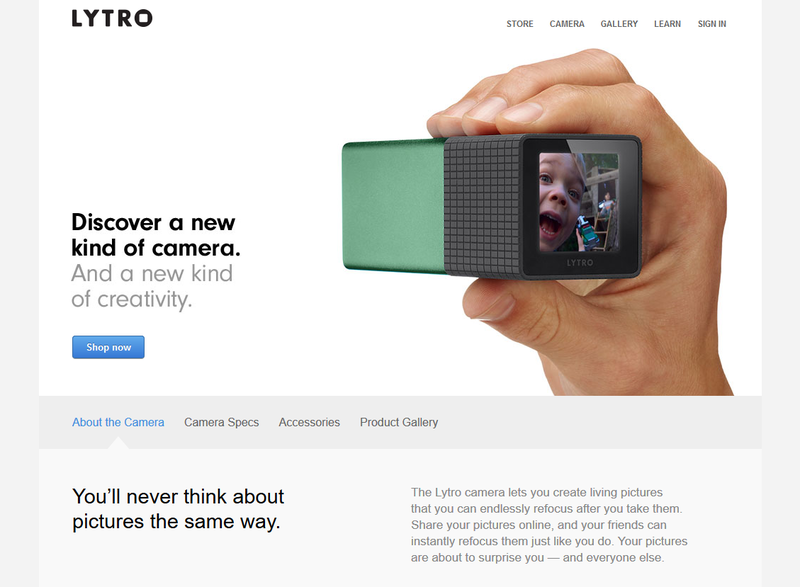 The Lytro camera lets you create living pictures that you can endlessly refocus after you take them. 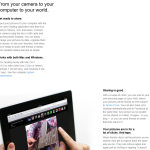 Share your pictures online, and your friends can instantly refocus them just like you do. 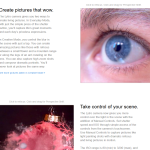 Your pictures are about to surprise you — and everyone else. See the light. All of it. rays of light traveling in every direction through a scene — instead of a flat 2D image. And that changes everything. By capturing the light field, you can do incredible things. Like refocus pictures after you take them. Tap the touchscreen on whatever part of the picture you want to bring into focus — or, once a picture is imported into your computer, click to refocus. Do more than tell a story. Recreate it. Refocus to discover new elements within the scene and move the picture in any direction to change your perspective. Use Living Filters to create a unique look. 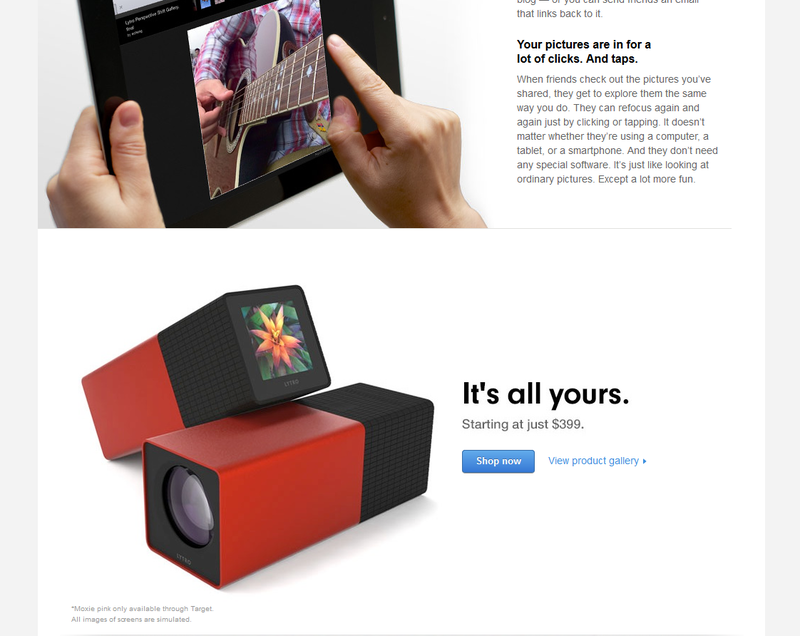 Now every picture you take is a chance to tell a new kind of story. Too much fun to keep to yourself. 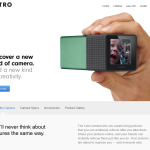 The free Lytro Desktop lets you import your living pictures to your computer. Then, easily share them to the web, Facebook, Twitter, and more, so your friends can refocus and shift perspective with the pictures. Your pictures are going to be very popular. 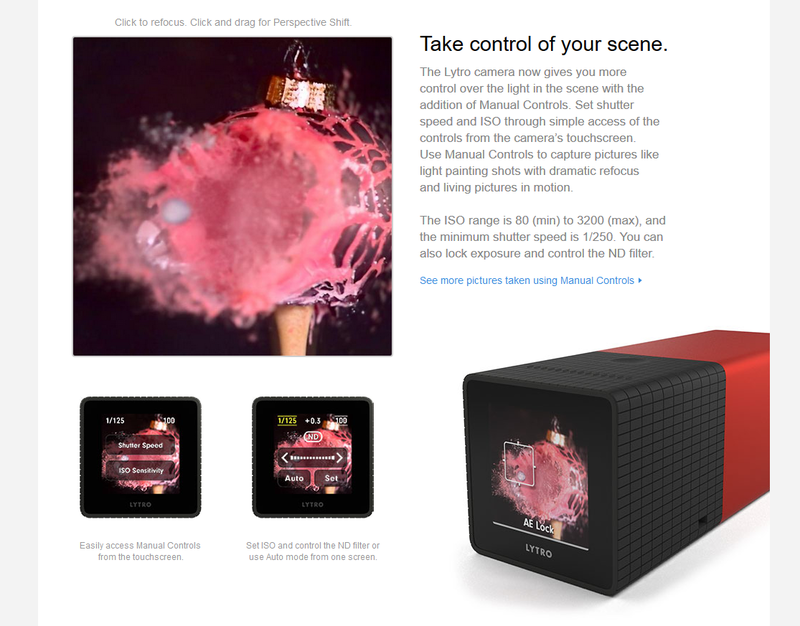 Lytro’s newest light field capability, Perspective Shift, allows you to interactively change your point of view in a picture, after you’ve taken the picture. On a computer or mobile device, you can shift the living picture in any direction; left, right, up, down and all around. Perspective Shift will be available starting December 4 and works on light field pictures you’ve previously taken and with any new pictures you take. Change your perspective and see the moment come alive. Easy to hold, precision-tooled silicone enables you to effortlessly shoot with one hand or two. 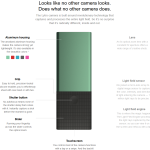 You control most of the camera functions with a tap or a swipe. 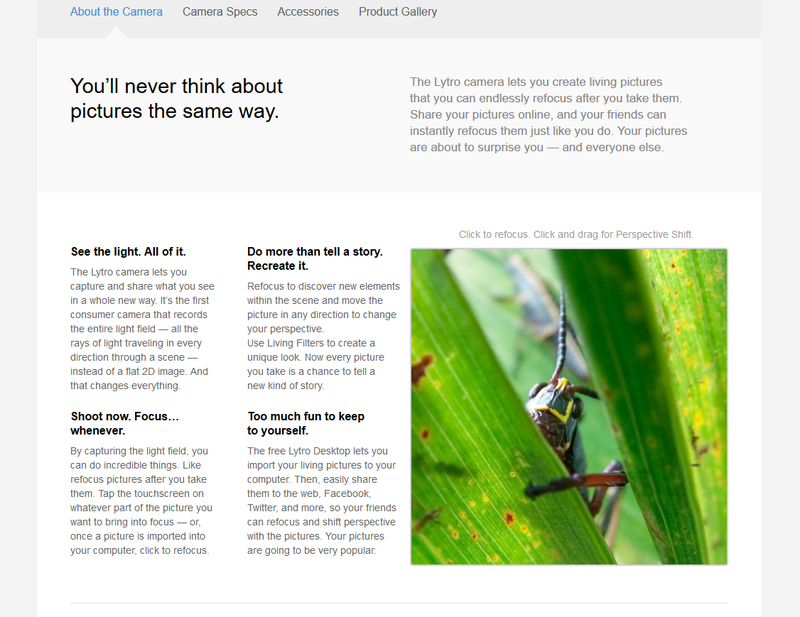 And the backlit display lets you compose, review and refocus your pictures. We joined a micro-lens array to a digital image sensor to capture the color, intensity, and direction of light entering the camera – 11 million light rays to be precise. Take control of your scene. Try out a new way to play with living pictures with nine interactive filters. 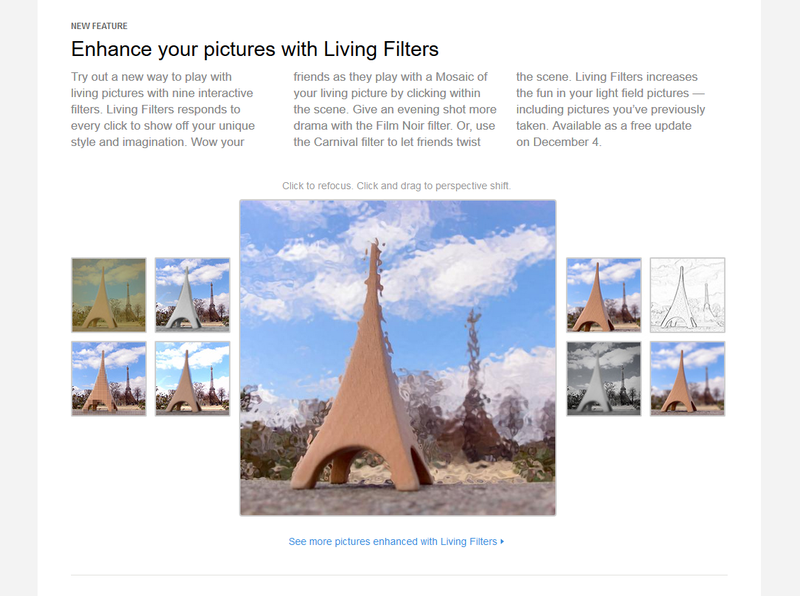 Living Filters responds to every click to show off your unique style and imagination. 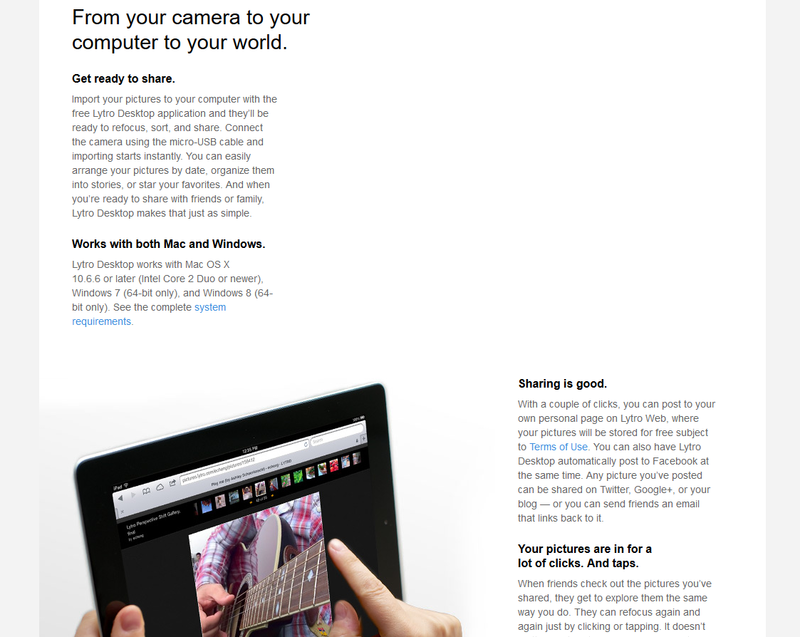 Wow your friends as they play with a Mosaic of your living picture by clicking within the scene. Give an evening shot more drama with the Film Noir filter. Or, use the Carnival filter to let friends twist the scene. 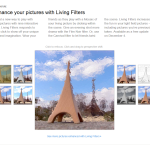 Living Filters increases the fun in your light field pictures — including pictures you’ve previously taken. Available as a free update on December 4. 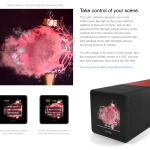 Import your pictures to your computer with the free Lytro Desktop application and they’ll be ready to refocus, sort, and share. Connect the camera using the micro-USB cable and importing starts instantly. You can easily arrange your pictures by date, organize them into stories, or star your favorites. 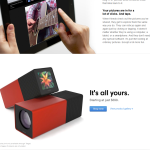 And when you’re ready to share with friends or family, Lytro Desktop makes that just as simple. Works with both Mac and Windows. 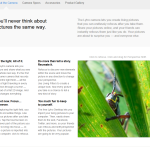 Your pictures are in for a lot of clicks. And taps. When friends check out the pictures you’ve shared, they get to explore them the same way you do. They can refocus again and again just by clicking or tapping. It doesn’t matter whether they’re using a computer, a tablet, or a smartphone. And they don’t need any special software. It’s just like looking at ordinary pictures. Except a lot more fun. Light field engine: Version 2.0. 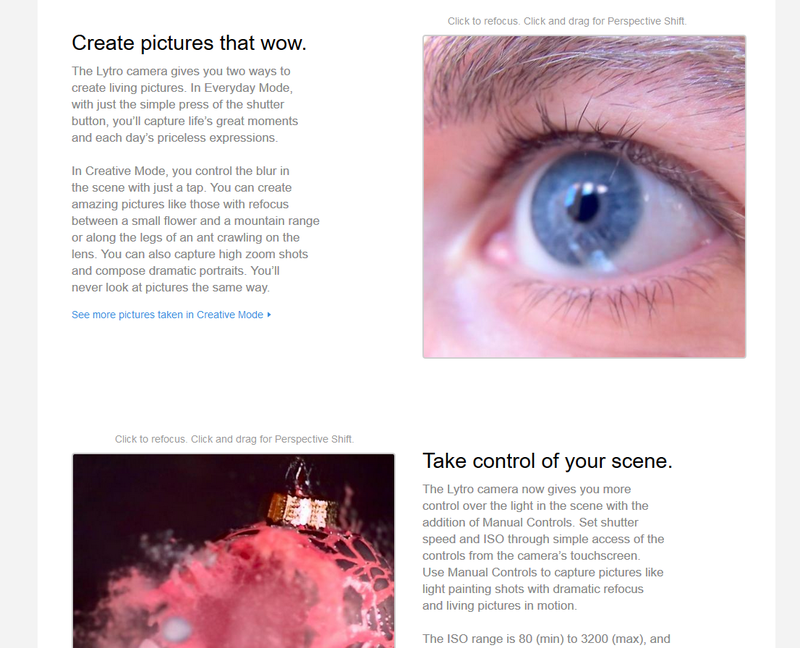 This is the software that processes light fields to produce interactive pictures and now includes Perspective Shift.